The 2017 Be Local Coupon Book will be widely available at shops on Noel Night, the first Friday in December. Each year, the book offers local businesses an opportunity to tell their stories to the community. 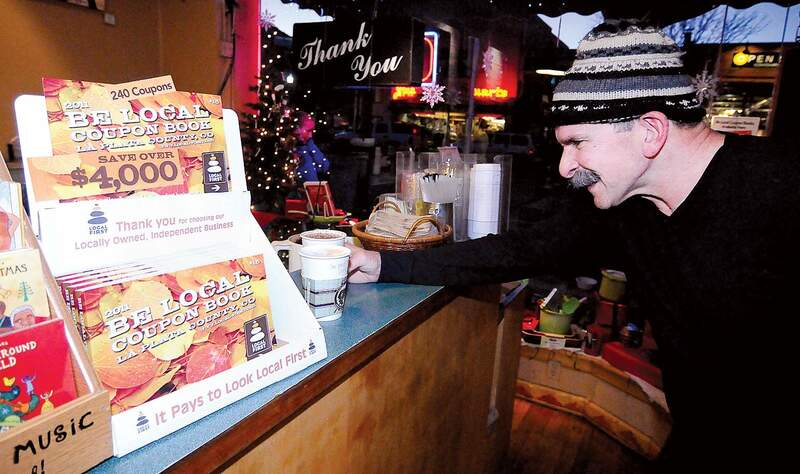 The book, which is sold at a variety of merchants around Durango, provides coupons, story pages, photographs and enlightening educational facts about local economies. The book delves into the topic of affordable housing, includes a “family meeting,” “opportunities and tools to address the housing dilemma” and other informative and eye-opening facts. Local First, a nonprofit La Plata County business alliance, publishes the book as part of its mission to support and provide locally-owned, independent businesses and organizations opportunities to thrive.